BTU Stands for British Thermal Units. This is a measurement for the amount of power a device, such as a heater, is able to generate. 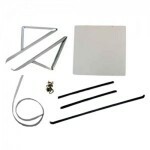 The device comes with or is able to be used with a remote control. 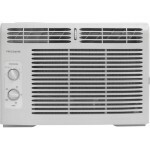 A window AC may become a perfect cooling device when only one room of your house or office needs to be cooled. 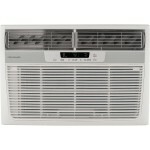 To help you find the most suitable device, we offer a guide on how to select a window AC. Despite their small size, such devices are really efficient and will allow you to save money in a long run. 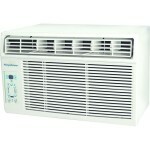 Not only that, window ACs can be mounted on the wall to provide permanent cooling for the room of your choice. 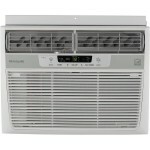 First thing in selecting a window AC is calculating the area of the room where it will be installed. Since the BTU of such device is the key factor that needs to be considered, the more the area of the room is, the more powerful device you are aiming for. 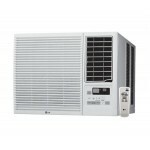 Selecting the device of the right size is crucially important in obtaining perfect cooling, that is why a bigger device is not necessarily better to be installed in a smaller room and vice versa. When knowing the area and the installation type (window or wall mounted) it becomes much easier to select the device from the countless options that are offered today. 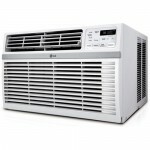 Selecting the window AC of a proper size is also necessary for your own health. 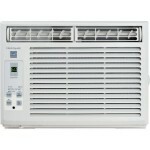 If it is too big for the room, it will cool it faster than removing all of the humidity from the area. 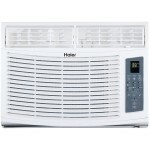 This may and will result in a more damp and uncomfortable room condition, making you feel less satisfied with the device. 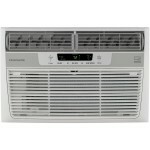 This is yet another reason why you should calculate the AC’s capacity before buying the device. 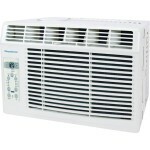 In addition to that, when calculating the BTU of your future window ac, keep in mind that a sunny room requires more cooling than the room with less light and more shades. This means that you can add additional 10% of BTU to a device that will be installed in a sunny room and on the contrary, purchase a 10% less powerful device for a darker and thus colder room. 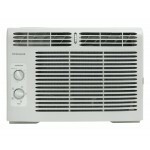 The biggest difference of a window AC from any other air-conditioner is its ability to exhaust the warm air from the room. 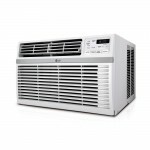 Also, such devices are significantly cheaper to install and maintain than the central AC applications. 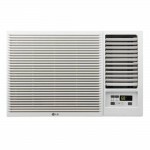 Easy maintenance of your future window AC is also something to consider. 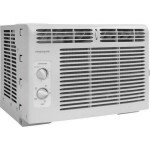 Since all of the air-conditioners are equipped with filters that require periodical cleaning, it is advised to look for a device with a slide-out filter. Such type of filter will help you save time while performing maintenance work and will also ensure the device provides more efficient operation. 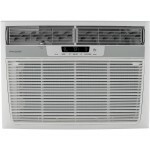 Finally, the last factor in selecting a window AC is its price. 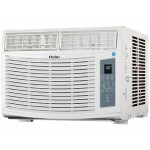 Don’t make the price defy your choice and remember that the cheapest AC options make you spend more money in the future.